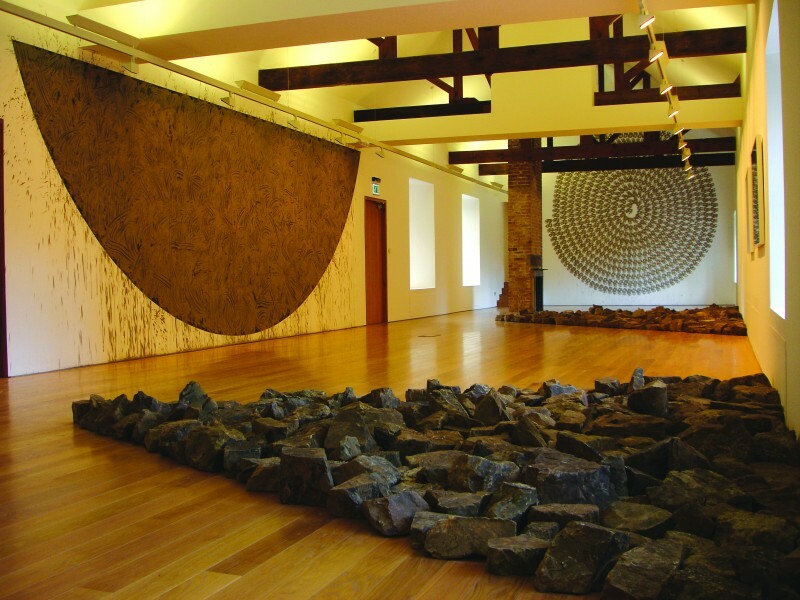 Lismore Castle Arts is committed to the presentation and promotion of contemporary visual art in Southern Ireland. 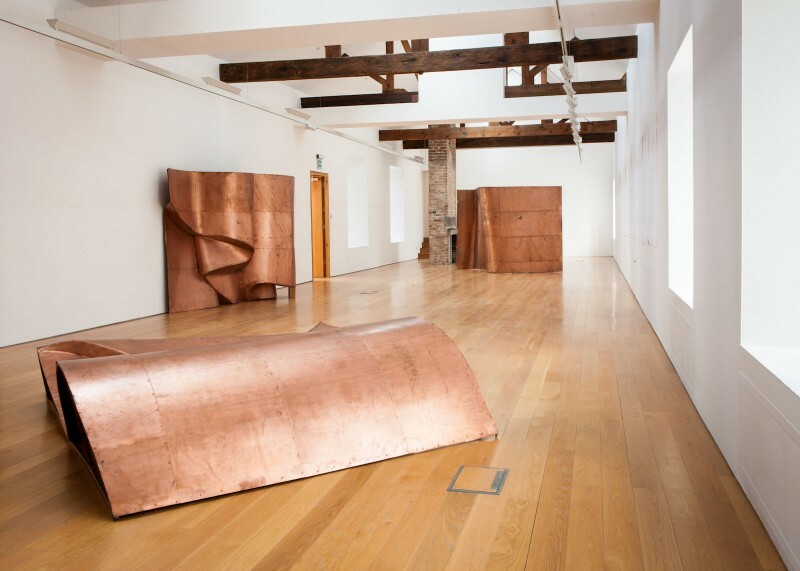 It hosts exhibitions of international significance alongside a series of smaller exhibitions, projects and events as well as a comprehensive education programme. 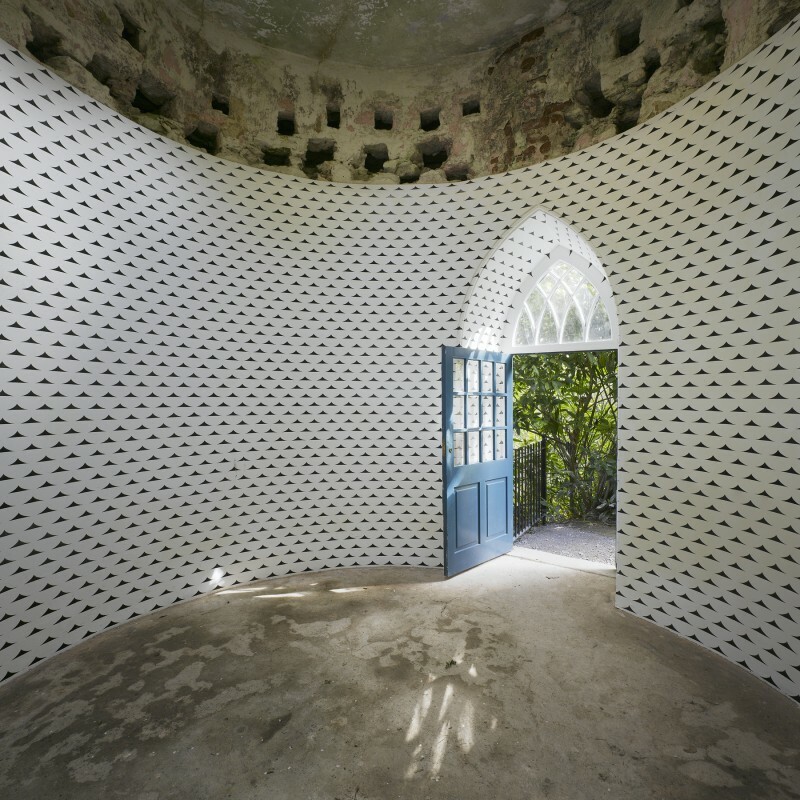 In 2003 the owners of Lismore Castle, the Devonshire family, conceived an ambitious plan to transform the long-derelict West Wing of the Castle into a state-of-the-art contemporary gallery. 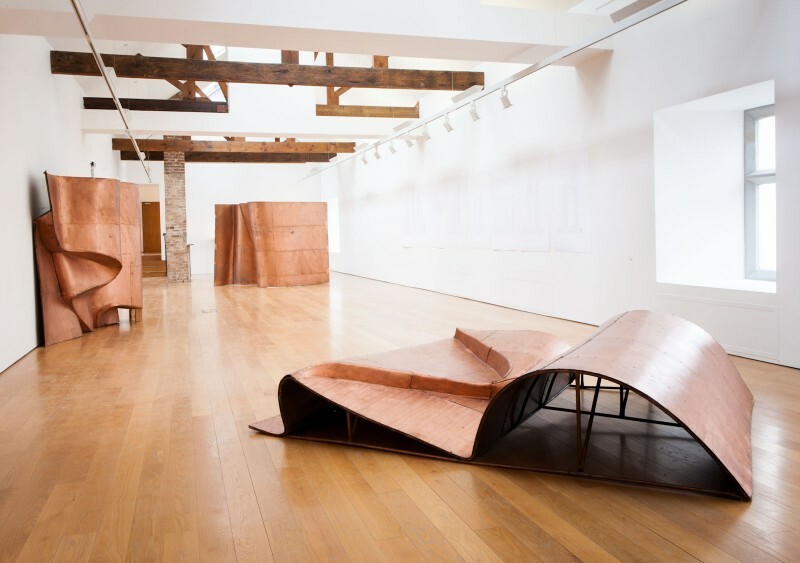 Working with award-winning, Cork-based architects Jack Coughlan & Associates, their plan was realised in September 2005, when Lismore Castle Arts opened. 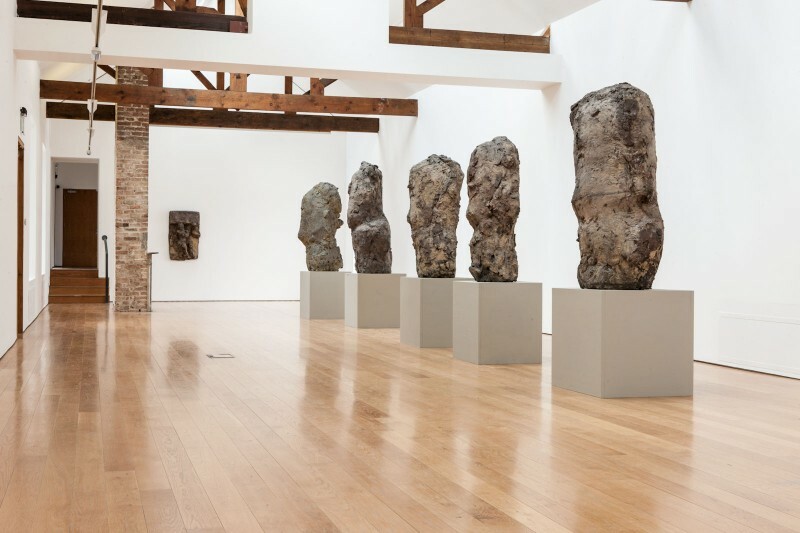 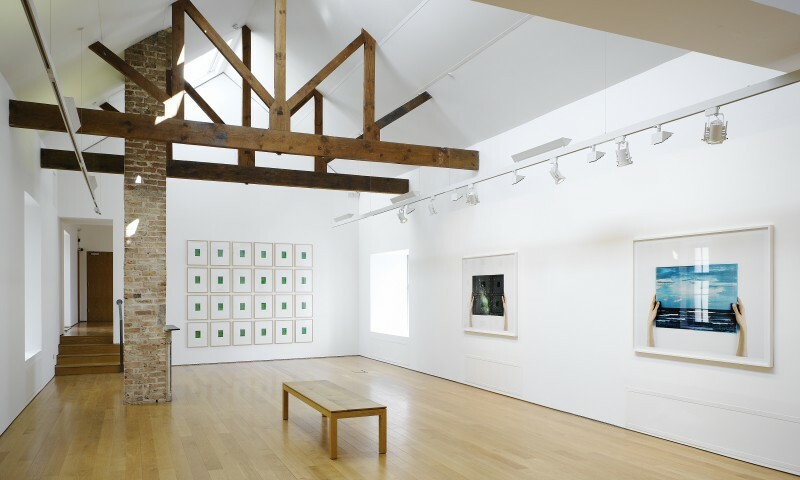 The gallery is a series of light-filled rooms, designed to exhibit and allow contemporary art to be appreciated in a modern context whilst also revealing elements of the 300 year old history of the building.